With the launch of iPhone 6 and 6 Plus, Apple pierced through an insanely competitive smartphone market and made its way to the third quarter. The total earnings are quite a number but dropped a little shy of the Wall Street’s estimates. The fiscal quarter ended 27th June 2015 so feast your eyes on a broader aspect than the current quarter alone. Apple’s total revenue for its third quarter is posted as $49.6 Billion out of which the quarterly net profit is $10.7 Billion. Both of the aforementioned figures beats company’s own records for the prior year. Comparatively, Apple has stepped up its game from the previous year where it marked a $37.4 Billion revenue and a $7.7 Billion net profit for the same quarter. There is a 33% change in revenue and profit compared to the previous year. Albeit Apple did fall short on Wall Street analysts 49-50 million units of iPhone sold, indeed it has some numbers to show off. At the same time a year ago, Apple sold 35.2 million iPhone and compared to now, the numbers have bumped up to 47.5 million units. 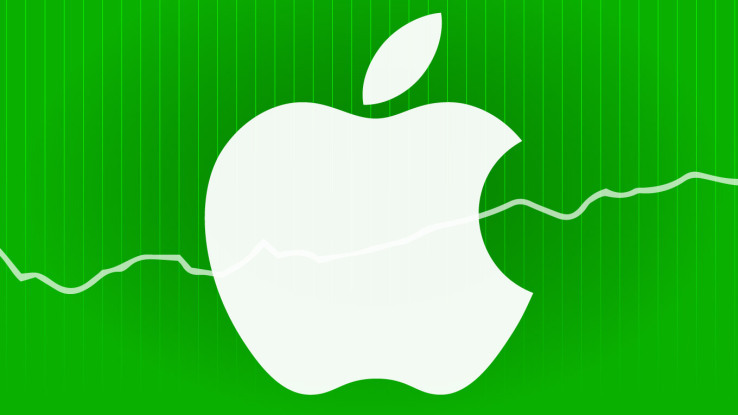 The up by 14.2 million units and 40% increase shows how iPhone is the driving force of Apple. The revenue jolted down for iPhone in the current year is $31,368 Million units while the previous year accumulated $19,751 Million, marking a 59% increase in revenue. In the prior quarters, Apple boasted its own personal record for most units sold in a quarter. In the initial launch quarter of the iPhone 6 and 6 Plus, the numbers went as high as 74.5 million units followed by 61.2 million units in the second quarter. A downward trend can be seen and sensed for the iPhone. However, the current quarter units sold seems to be legit since the iPhone 6S and 6S Plus are on the verge to be announced later this fall. Results on iPhone do not surprise us, even in the third quarter, Apple manages to keep up with the number despite of all the competition in the market. However, iPad did not quite do well nd continued to slide down. The iPad went cannibalized from both the iPhone and the Mac, reducing down by 17% this quarter. Nonetheless, Mac sales have boosted, up by 8.8 percent. Its just a matter of time when Apple makes it redundant, unless an appropriate strategy for retaining is applied. This is it for Apple’s end of third fiscal quarter, let us know in the comments how you feel about the dying iPad.